The East Butte School was constructed in 1896 as a one-story building. A second story was added sometime between 1903-1906. The East Butte School was destroyed by fire in 1918. 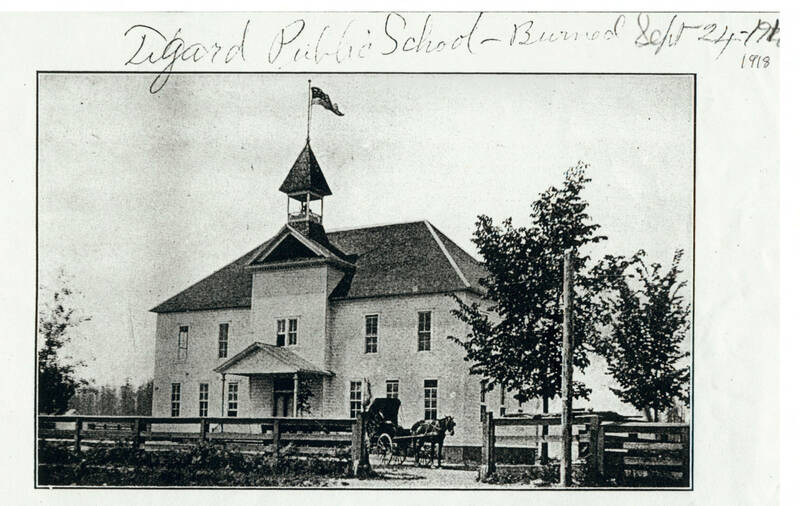 The school was located on the present site of the Charles F. Tigard Elementary School in Tigard.